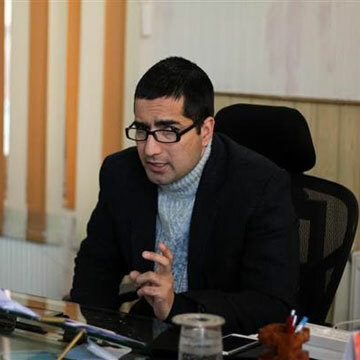 SRINAGAR, Jan 23: Stating that he is mulling to float his own political party, Shah Faesal who plunged into politics after resigning from Civil Services Wednesday sought donations from the people. In a facebook post Shah Faesal wrote that he had never imagined that his small act of defiance to highlight political deadlock in Jammu and Kashmir would evoke such a response across the world. “And now in this new phase of public service, my mission is to support the true cause of humanity, stand up for the poor, marginalized and dispossessed and speak up for injustices, wherever in this world, irrespective of caste, colour, region, and religion,” Shah Faesal wrote. “This is a people’s movement and it will be funded by the people. People are the only agency who will help this succeed. Believe in me, be patient with me in this long and difficult journey and donate for this cause,” Shah Faesal wrote.